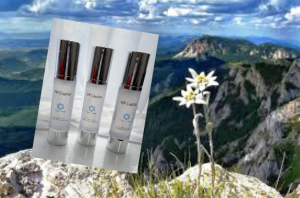 I have been a Holistic Trichologist for over 45 years. in the south of the UK. 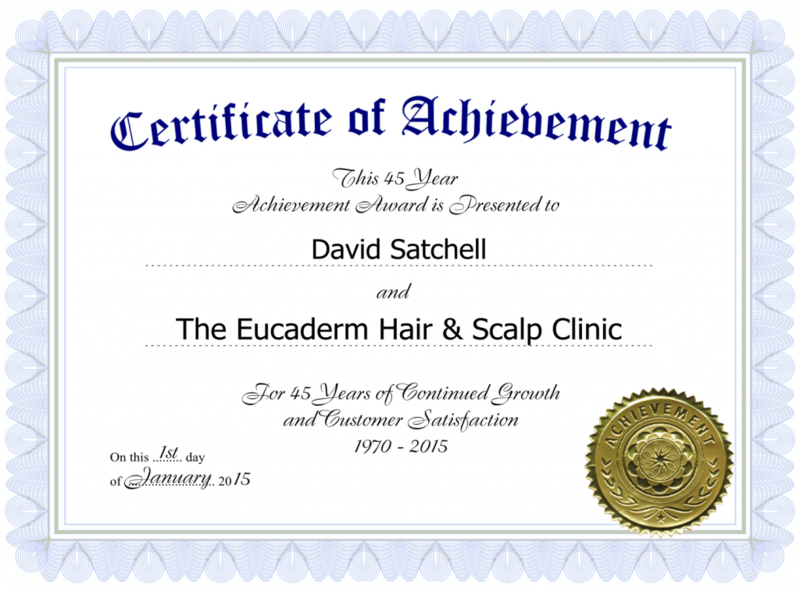 Over forty-five years ago I became a Vidal Sassoon-trained hair-stylist and a State Registered Hairdresser, and for over forty years I have been a practising holistic Trichologist. During that time I have worked for many national newspapers and magazines, and for Italian “Vogue” and “Elle” in Paris. I have also been employed as an adviser and stylist on films and in television and my work as a Trichologist has taken me around the world. I have visited the University Clinic Hospital in Wurzburg, Germany, where they made use of natural products in the treatment of skin complaints, confirming my growing conviction that natural hair and scalp treatments and remedies were the answer to many of today’s hair and scalp problems. My own problems started when I was fifteen years old. It was a bright sunny day and I was travelling with two friends on a birthday outing to Brighton in the UK. Two minutes after stopping at a petrol station to fill up our Volkswagen Beetle we were involved in the most horrendous car accident in which we swerved across the road into the path of the oncoming traffic. Our car hit the opposite bank, rolled several times and came to rest upside down on the road again. Miraculously alive, but surrounded by leaking petrol and expecting to be engulfed in flames at any moment, we fought our way out of the wreck. We were taken to hospital and were, at the time, pronounced fit. Six months later, my thick, healthy hair began to drop out. I entered then one of the most traumatic periods of my life during which I had to watch helplessly as my hair fell out every time it was combed or shampooed. To make matters worse, there seemed to be handfuls of hairs lying on my pillow every morning when I woke up. No explanation or hope was given. A hairdresser told me that by the time I reached twenty-one, I wouldn’t have a single hair on my head. In those days, I was working for the Vidal Sassoon Organisation training to become what was known in the sixties as a “crimper” and it was there that I was advised to consult a Trichologist. 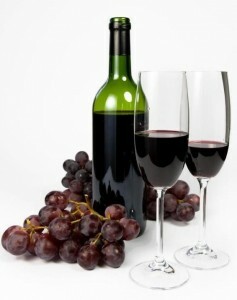 After only one treatment, I felt as if I had reached a turning point in my life. Suddenly, there was someone who cared about what was happening to me and who would help. 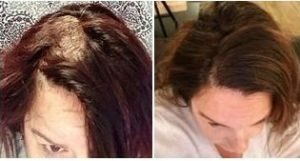 From that moment on, I decided to devote all my energies towards helping others who suffer hair loss or scalp problems in the hope they would be saved the psychological distress that I had suffered. 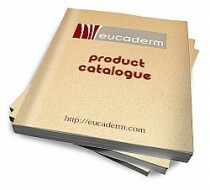 The research and development company behind the David Satchell range, Eucaderm Ltd, was formed by David himself over 45 years ago. 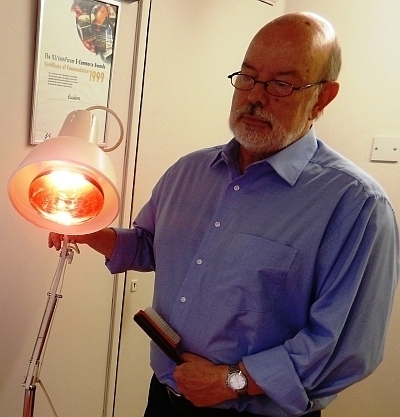 After a professional career as a top hair stylist with Vidal Sassoon, David and his team began ground breaking research into what causes many of the hair and scalp problems people are experiencing as a result of today’s hectic lifestyles. In 1977 David became a member of the Institute of Patentees and Inventors for his innovative designs in hair products. 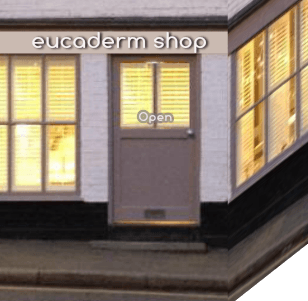 Eucaderm Trichology has treated many hundreds of alopecia sufferers over the last 45 years and has a success rate of over 70%.